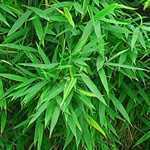 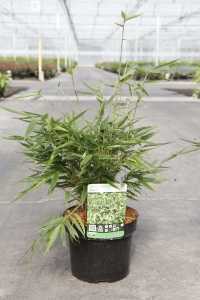 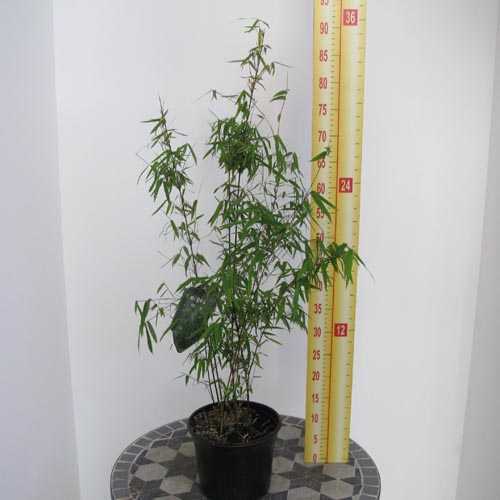 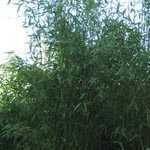 Fargesia Nitida 'Jiuzhaigou' Red Caned Bamboo is a new generation of bamboo from China. 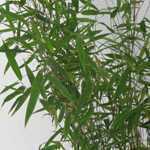 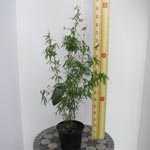 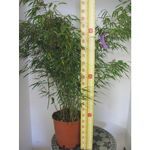 This colourful columnar bamboo is evergreen and very hardy. 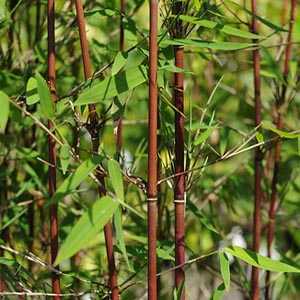 This clump forming dwarf bamboo has green culms when they emerge which turn slowly to a red/purple colour and eventually to a light orange. 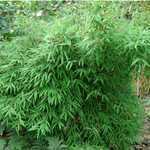 It produces no shoots and is therefore not invasive.